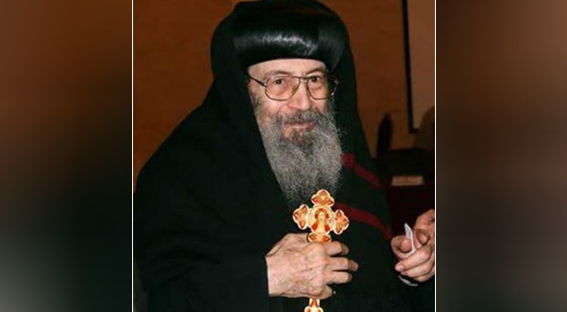 The Coptic Orthodox Church has lost a great pastor, scholar and theologian: Anba Bishoy, Metropolitan of Dumyat (Damietta) and Kafr al-Sheikh. Anba Bishoy passed away on the evening of Tuesday 2 October 2018 of cardiac arrest. He was 76. 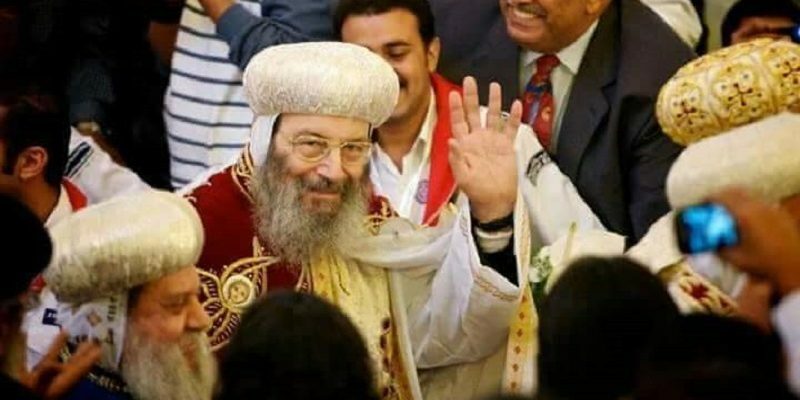 Pope Tawadros II, who is on a pastoral visit to the US and Canada, mourned Anba Bishoy, personally and on behalf of the Coptic Orthodox Holy Synod, the Coptic Religious Endowments Authority, and all Church organisations. He said: “It is with deep sorrow that we bid farewell to Anba Bishoy, Metropolitan of Dumyat and Kafr al-Sheikh, Head of St Dimiana Convent in al-Barari (the Prairies), Head of the Theology Department at the Coptic Studies Institute, and representative of the Coptic Orthodox Church in international, regional, and local Church councils, also in theological dialogue with various Churches. The funeral service for Anba Bishoy will be held tomorrow, Thursday 4 October, at the convent church of St Dimiana’s. Pope Tawadros has delegated Anba Pachomius, Metropolitan of Beheira; Anba Benjamin, Metropolitan of Menoufiya; Anba Moussa, Bishop of Youth; and Anba Danial, Bishop of Maadi and Secretary-General of the Holy Synod; to conduct the funeral service. Anba Bishoy will be buried at the tomb of the parish bishops.